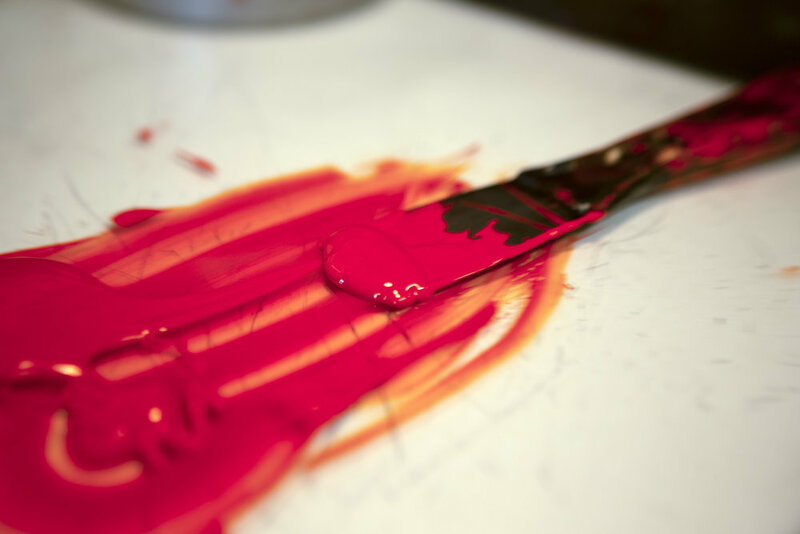 Most commonly used to create impressive business cards, greeting cards, wedding suites, and even smaller art prints with great impression, letterpress is truly a versatile process. Our letterpresses allow us to score, die cut, print, perforate, and foil stamp. Letterpress projects come with their own unique set of guidelines so please Check out our FAQs page for more details about these processes, preferred setup and file preparation. Because letterpress jobs are almost always one-of-a-kind in nature, we calculate pricing and turnaround time on a project-by-project basis. To receive an estimate, use the link below. To see more examples of our letterpress work, check out our Instagram.